Finasi, fit-out services of F&B, hotels, private villas in Dubai. Thanks to our experience Finasi is one of the main players of the fit-out sector in Dubai. Finasi LLC, based in Dubai, is one of the main players of the fit-out sector. We provide the client with everything he may need to turn a space from an empty area into a piece of art. The client will have just one point of contact: our team. We look at all the aspects of the job, nothing is overlooked. Finasi LLC works with the best suppliers who have proven high quality and reliability. Our focus is in ensuring the client the presence of a team of 60 specialized consultants of which architects, engineers, interior designers and a team of over 100 workers ready to start new projects. The team works with the client to estimate, plan and design the space to being fitted out. We help the client to select and supply the furniture needed. Finasi LLC is specialized in the realization of F&B fit-out industry projects. Our mission is to provide the best service in the shortest time according to the clients taste and their strategic goals. 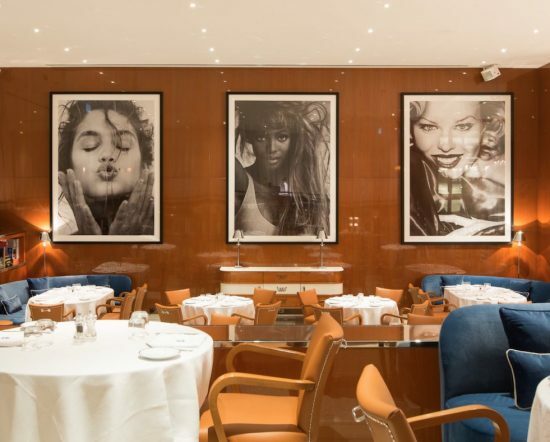 We have realized projects for the most stylish restaurants in the city, as Cipriani, Weslodge and Morah. Finasi LLC respects their employees ensuring the best and safest work conditions. We are our employees. 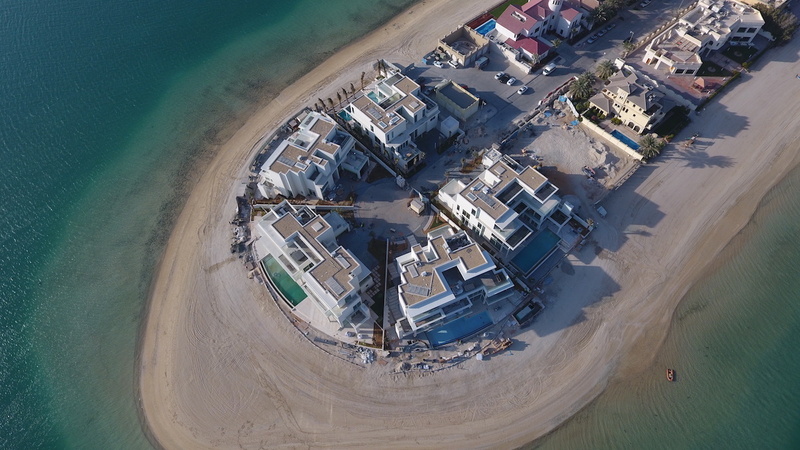 In the last three years we have worked with several projects as Waldorf Astoria Hotel, Fairmont Hotel in Abu Dhabi, Weslodge, around 35 high end Private Villas\ based in Emirate Hills and on the Palm. For more information about fit-out services contact us.